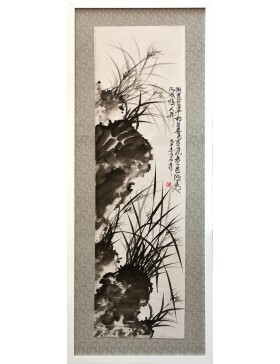 Dragon Art offers you a selection of oriental paintings, in which the techniques of oriental calligraphy are employed, prioritising the spontaneity of the stroke, with the aim of expressing the heart and reflecting the inner movement of life. 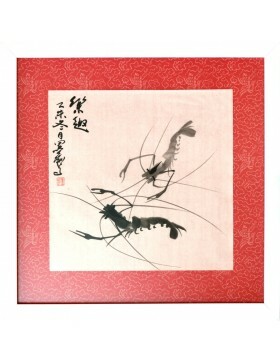 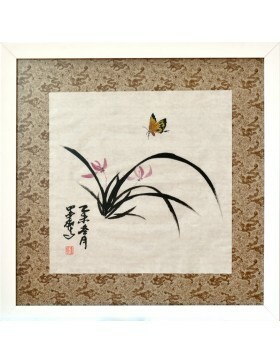 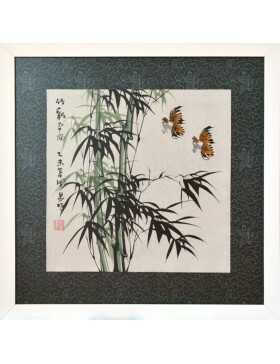 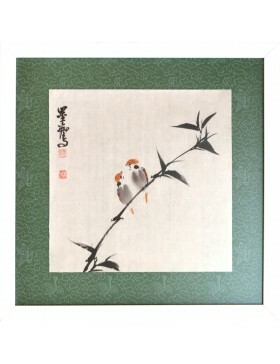 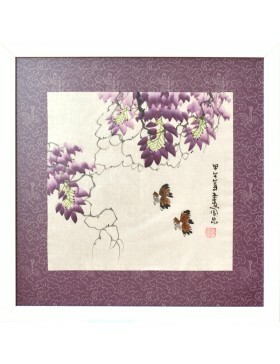 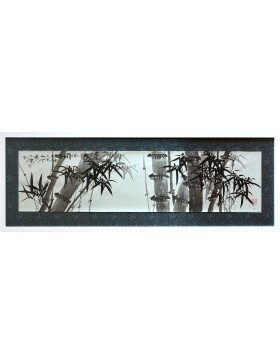 The artworks offered by Dragon Art are authentic and original, made by oriental artists. 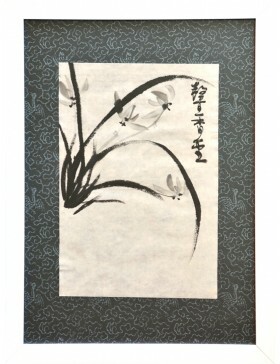 The paintings are delivered perfectly packaged and protected, and are prepared with a special protective layer. 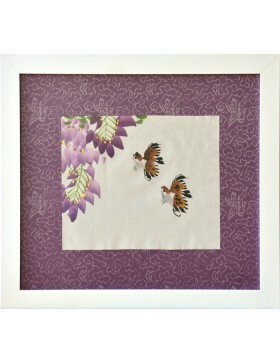 They are also framed professionally using quality materials. 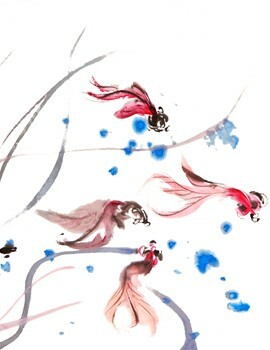 Painting There are 16 products.